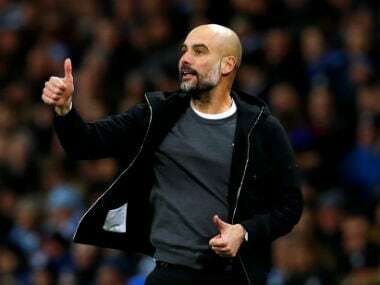 Stoke City manager Paul Lambert is not surprised by the success of his Manchester City counterpart Pep Guardiola and said that the Spaniard's man-management skills in particular, had set him apart from his peers. 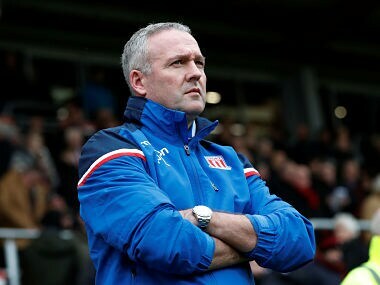 Speaking ahead of Monday's clash with runaway Premier League leaders City, Lambert said he had studied Guardiola's methods during a training session at his former side Bayern Munich and also spent time discussing the game with him. "I understand why he's at the top of his profession because I have seen how he works," Lambert said. "He has done it at Barcelona and Bayern and he has done it here with City. It's not by luck or anything like that. "He built a Bayern Munich team that was sweeping everything before them. OK, he never won the Champions League with Bayern but by God, he won everything else." Former Barcelona manager Guardiola won 14 titles in four seasons at his boyhood club and seven in three years at Bayern Munich. After a first season without a trophy in England, the 47-year-old guided City to the League Cup title last month. 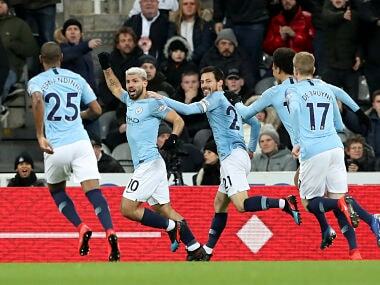 City are 13 points clear of second-placed Manchester United and on course to claim their third league title in seven years. 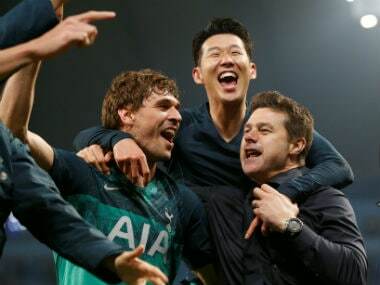 They require four victories from the final nine games of the season to be assured of the title. "People say that he had great players at Barcelona and Bayern but you've still got to manage those guys and you've got to get them believing in how you want to play," Lambert said. "He created a brand of football that was fantastic. He did it at Barcelona and they were the best club team I've ever seen in terms of the way they played. They were fabulous." City handed Stoke their heaviest defeat of the campaign earlier this season, winning 7-2 at the Etihad.